I did start my gift-buying on Monday, at least, and have been looking online for unique things that will make special gifts. I thought I’d share some of my favorites with you in case you’re still searching for ideas, like me! The first thing I bought was something sparkly from Felicity Rose Fine Jewelry which is owned by my friend Jennifer. I won’t say what I bought, as the receiver might read this! 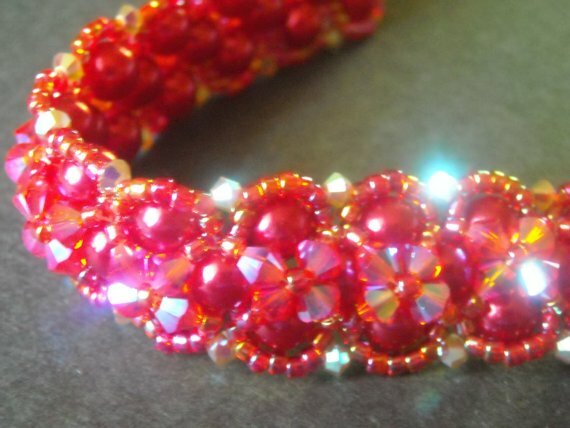 But, let me assure you, it is gorgeous, sparkly, and one of a kind! 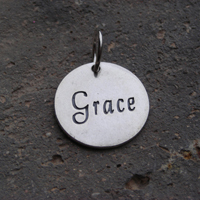 She has gifts in all price ranges, so no matter your budget, Jennifer has something for you. 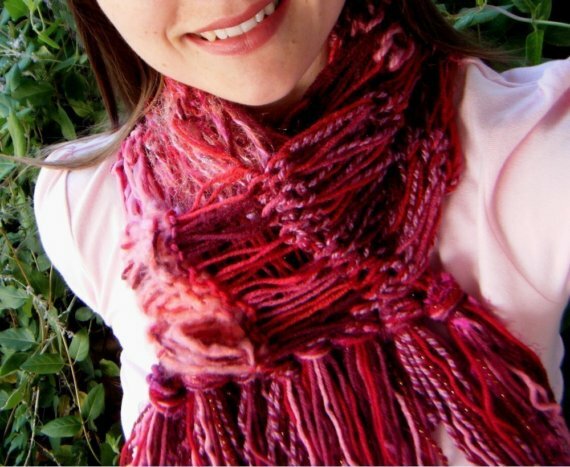 She really uses beautiful materials and has a great eye for sparkly style! Now, my favorite crochetess (that’s a word, right? a female who crochets?) is my sister, Sherrin. 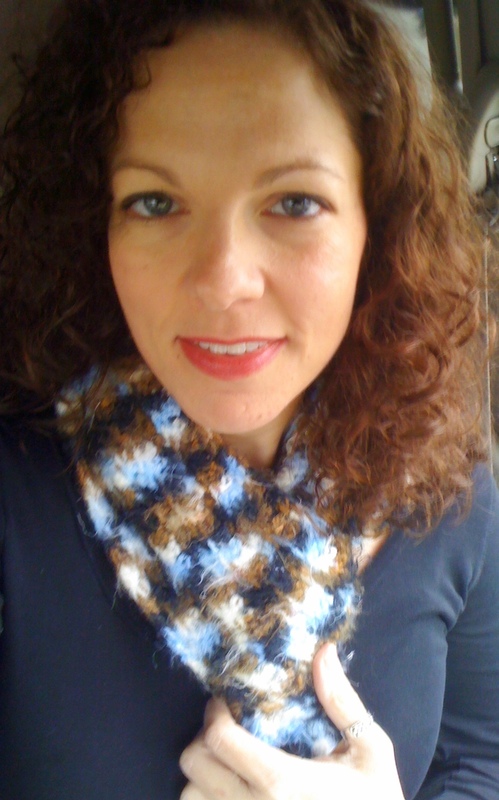 She made for me my favorite all-time scarf last year, and over Thanksgiving she gave me a gorgeous silvery-gray wrap! She’s gifted! 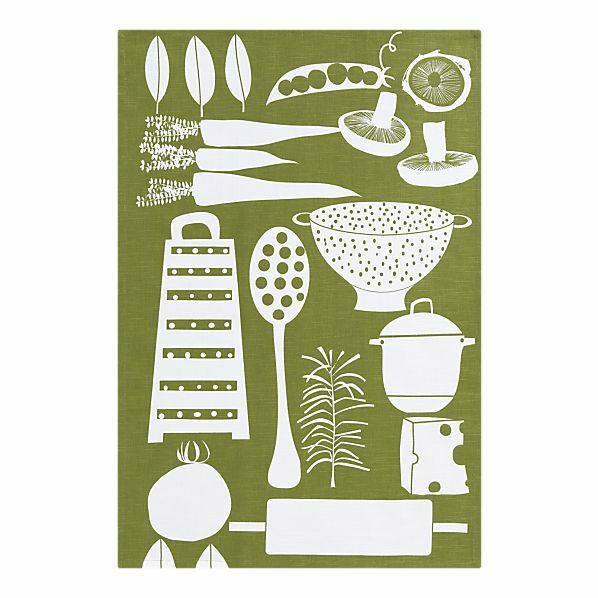 I love these placemats, and they are from a really loaded-with-ideas site that is also planet-friendly, The Hunger Site. They have lots of charities that they benefit, ranging from feeding the hungry to helping pet charities and protecting the rainforest. 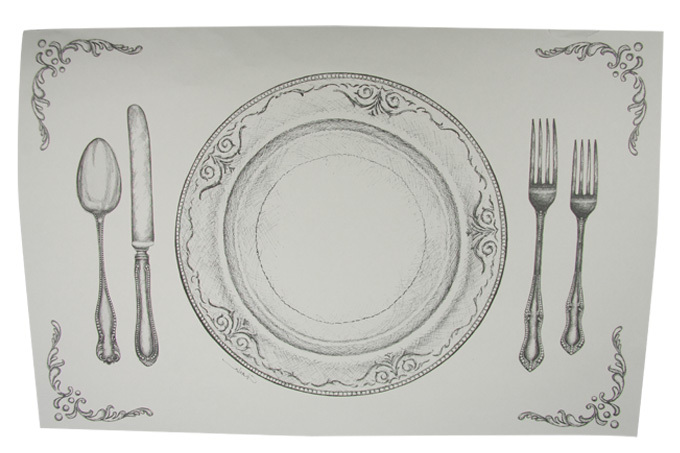 I love these unusual line drawing placemats and would love to find them under the tree! Plus, buying them will fund 25 cups of food for the hungry. 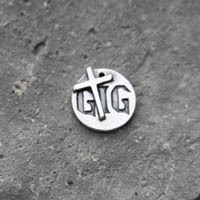 GIG LIG = God is good, Life is good! 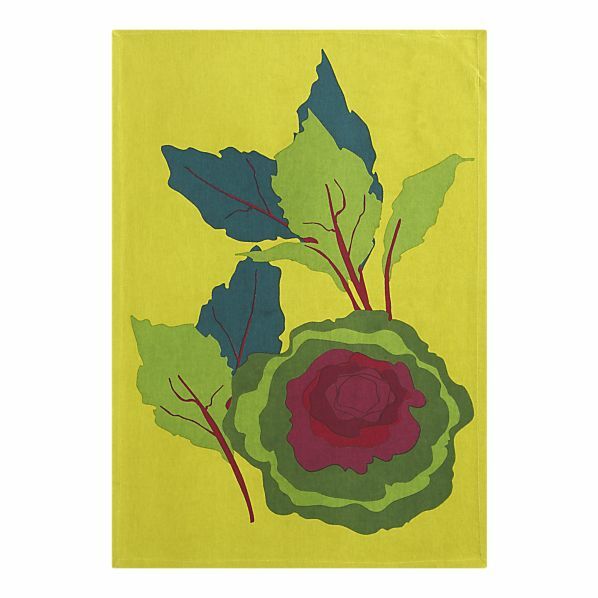 And there’s a great sale going on at Crate and Barrel; I love these dishtowels, and they’re only $2.95 each! 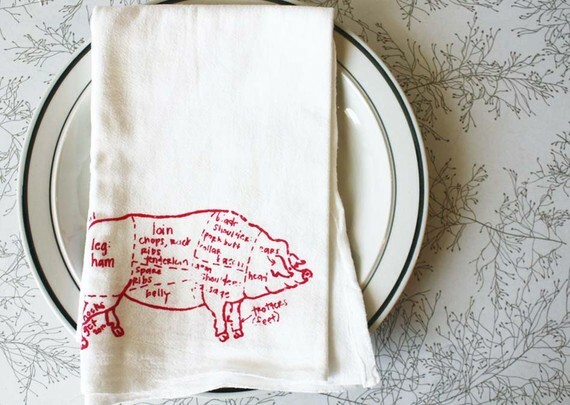 Adorable Dish Towels! Better get busy if you like any of these ideas! 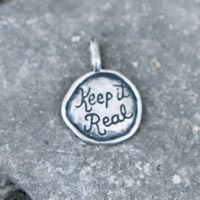 Not long left to order things by mail without paying extra charges. And you don’t want anything to sell out if you’re interested. Have fun! Have a lovely, Merry Christmas! Thanks, Mandy! I’m glad you thought it was fun. 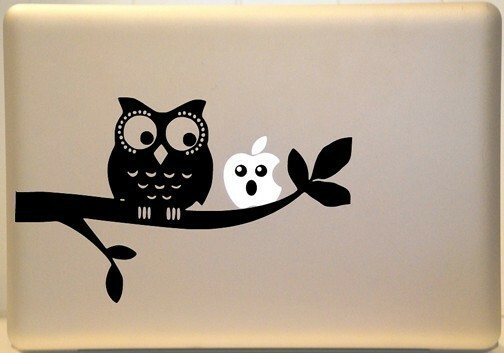 I am amazed by people’s creativity. Love the post! Hope your Holiday is bright my beautiful friend! Thanks, Kim! I’m glad you liked it! Merry Christmas! I’m so glad I’ve gotten to know you this year. You’re a blessing.